the famous Texan. 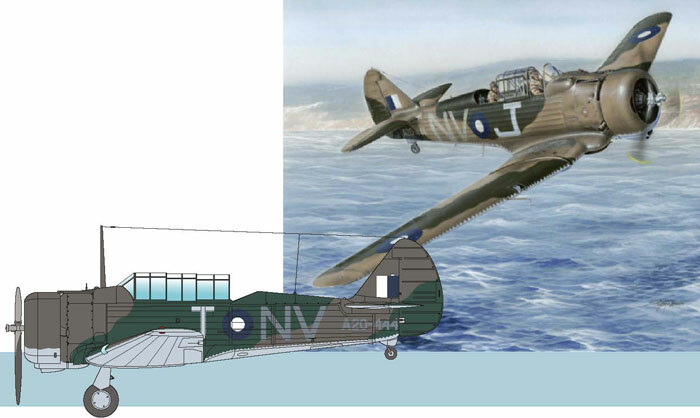 The mass produced aircraft received combat name Wirraway. It was used for ground attack support, target bombing, patrolling, even it as occasionally used as a fighter. But it mainly served as a training aircraft during WW2 and in post war years. This kit presents the mid production version CA-9. The kit contains three sprues with grey plastic parts with injected canopy, detailed resin and photo-etched parts. Decals included offer three machines, one of them with nose art painting. Italian fighter aircraft Fiat G.55 was one of the best Italian fighters of the WW2. After the war the production was renewed both for newly built Italian Air Force and for export purposes. Syrian and Egyptian aircraft fought against Israel. The kit contains four sprues with plastic parts, injected canopy, detailed resin conversion and photo-etched parts allowing building the kit in the particular scheme. Decals included are for Italian, Egyptian and Argentinean machines. 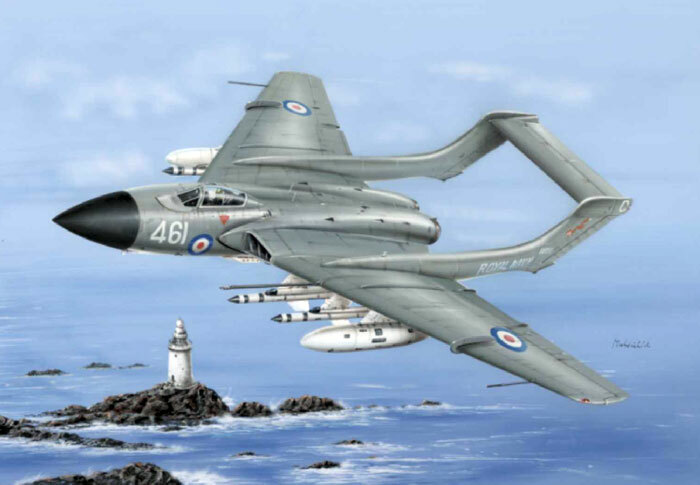 Sea Vixen, the British Navy FAA's fighter, surely is very interesting aircraft due to its shape. It created the backbone of the FAA's for whole sixties of the last century. The kit of the FAW Mk.1 contains four sprues with plastic parts and detailed resin parts. Injected clear parts offer two different windshields. 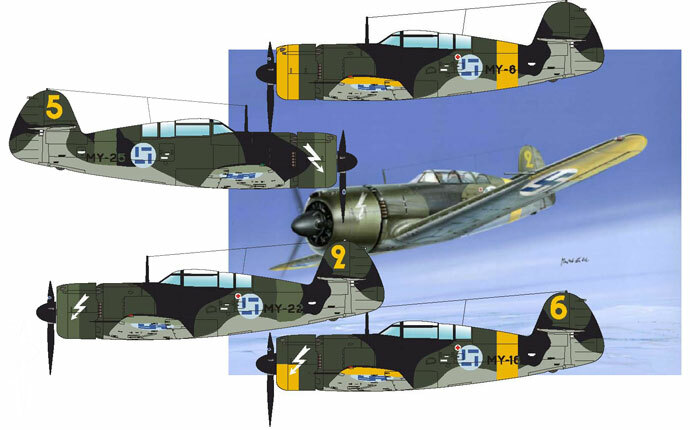 Decals included offer four aircraft. Except two machines from combat squadrons, decals included are for overall black machine with white lightning bolt used by Royal Naval Test Squadron and overall white machine used by Hawker Siddeley. Modern monoplane design became to establish itself in the beginning of the thirties of the last century. British GAL Company became to produce monoplanes ST Monospar aircraft. The light aircraft featured. This kit focuses on Monospars used in Britain and on New Zealand. 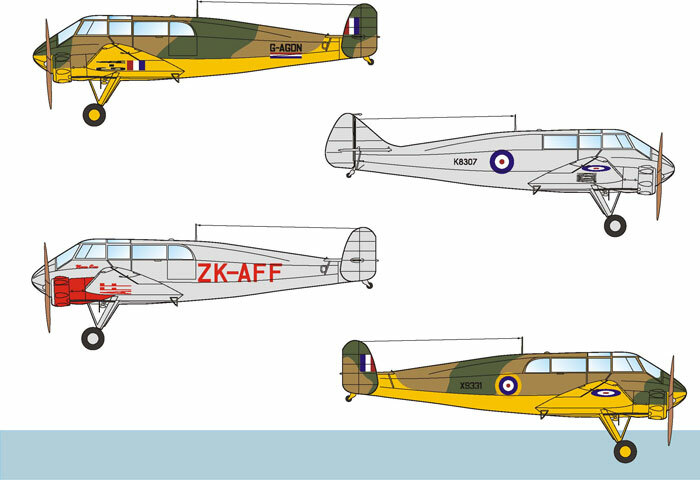 Decals included offer camouflaged machine with civil registration used by GAL Company, RAF machine from the same era, RAE tested machine in 1937 and the longest used Monospar of all New Zealand's “ZK-AFF, Manu Rere”. The kit contains two sprues with plastic parts, resin parts and vacuformed canopy.